we are easy to find and easier to come back to. There are many options, from meal choices and beverage needs to break time activities and team building opportunities. We make sure your meeting or event is exclusive to you and all events are coordinated to suit your individual needs or requirements. A few hours at May Farms is a refreshing change for your group event. Please call us for available dates and pricing. Service animals only, please. 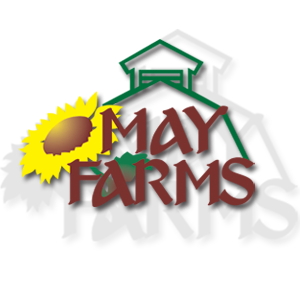 Learn more about May Farms HERE. Book your corporate event here!